Growing your business is an exciting, but daunting process rolled into one. In order to achieve success, pre-planning, strategy, marketing is a crucial aspect that is required. So what are the top things that you need to consider to make it a success? Tips on how to grow your business. Do you already own a business, or are you looking to start up a new enterprise? Is there a get-rich-quick scheme? In some cases – maybe but it really comes down to hard work, planning and strategy to make your business a success. Deciding that it is time to expand and grow your business is one of the most significant steps. There are still specific factors that you will need to consider such as, a new business model, lead generation, market research, marketing campaigns, costs, tax implications. It seems challenging, but all your dedication and hard work has paid off, and now you are ready to expand your business. 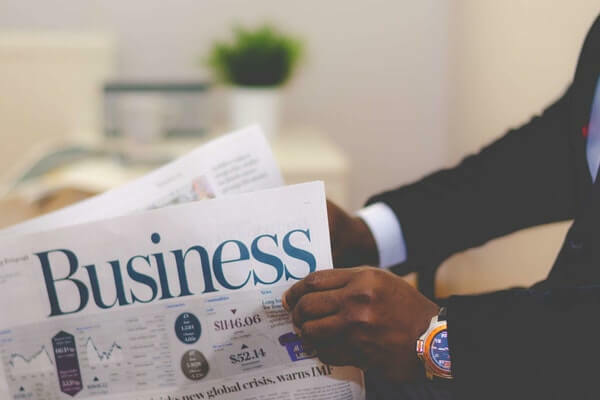 Even if you are a start-up business if you have a clear understanding of your target market, a good business model, and a thought out product or service, then you can and will add growth to your business. 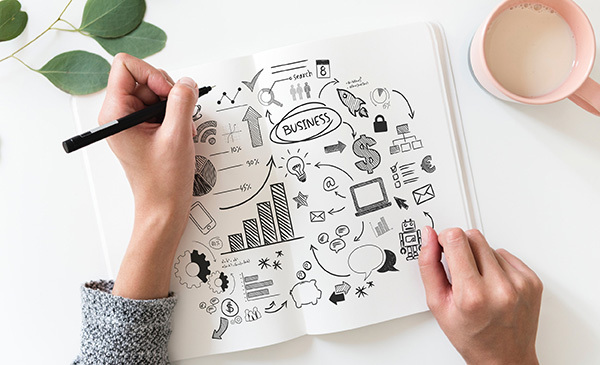 We have devised some practical tips, which are designed to provide you with guidance, cost-effective solutions, marketing strategies to help your business grow. To achieve your business aspirations, you first have to set goals so what your next step in your business is? 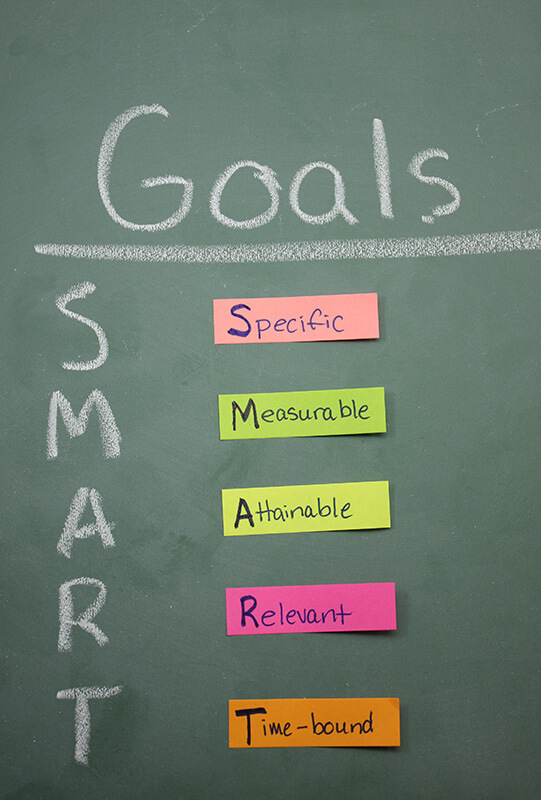 Keep it broad, explore different opportunities for growth, using the SMART goal setting is quite a handy tool. SMART (Specific, Measurable, Achievable, Realistic and Time), it will provide you with the structure, but it will not cause any limitations. Having a clear visible end goal will ultimately result positively for your business. You need to identify and understand why you want to grow your business, is it because you have been receiving more orders, financial gain, or both? Building your business doesn’t necessarily mean that your company becomes ‘bigger’. It is exploring your business opportunities and setting realistic goals through a structured business model, that is the key to a booming, growing business. Once you have set your realistic goals, you will then need to remain focused on the result. Don’t become disheartened if you don’t hit your targets, within the ‘timeframe’ you have set; success will come in time. Focusing on the long-term goals, rather than short-term goals, will help you to reap the benefits. The age-old saying ‘Rome wasn’t built in a day’ comes to mind. This saying definitely applies when you’re growing your business empire. Achievement will come in time, for now, focus on letting your clients know who you are, and who your brand is, and what you can offer them. Revisit and adjust your short-term goals regularly, and stay focused on your result. Behind every business, is the creator, owner or partners. If you want to achieve growth in the company you need to challenge yourself regularly. Have the mentality of “we achieved ‘this’ today, but what about tomorrow?”. You need to ensure that you remain relevant, push yourself to be innovative, creative and stand out from your competition, regardless of your industry. Challenge yourself to improve all the time through analysing, developing and enhancing your brand; this is a crucial part of pioneering a thriving company. Regardless of your business niche, you need to be excited about what you do, especially about the product/service that you are offering. Your customers will pick up on the passion through the presentation of your website, adverts and the product itself. Not only that, if you have employees, they need to pick up on your passion in the office. Having enthusiasm and excitement in your business is the recipe for success, as it translates to a far better end-product. Passion is a fantastic trait to have, and best of all it can be contagious to both your customers and employees. To experience growth whether you are a start-up business, or have an established company you need to remain consistent in all that you do. Consistency is a vital aspect of having a lucrative business, from the products that you offer to the customer service. However, what if you want to improve, or alter the product? You can still do this, and remain consistent through communicating with your customers, let them know via your website, e-mails, newsletters. This update will make them aware of the positive changes and continues to build upon that established trust as you have kept them in the ‘loop’. Remain consistent, and you can grow a profitable business. 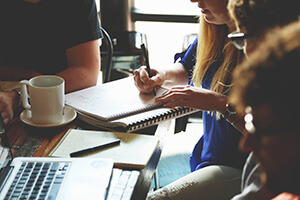 Your customers are the life source of your brand; whether you are selling a product or service, you need to connect with your consumers to grow. How can you grow your business if you have no-one buying your product/service? Building a reliable, trustworthy voice for your brand, will allow your customers to connect and trust your company. They will want to know that you genuinely care. Each business has a specific target market, and you will need to understand yours to ensure the growth of your company. 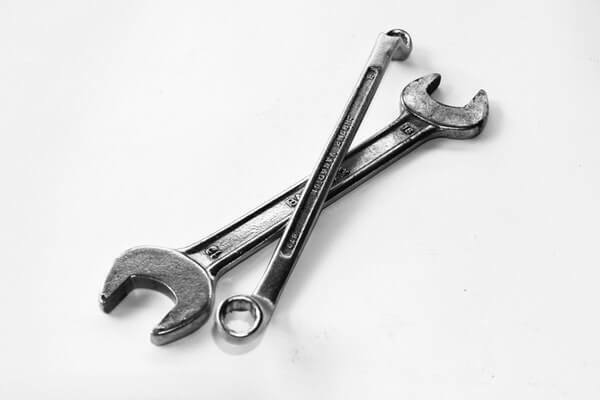 Unfortunately, all of your hard work and planning is useless if you do not understand your customer’s needs, how can you connect with them? The fundamental rule of understanding, and knowing your consumers are letting them know that you genuinely care. To effectively retain and generate new customers and leads, you will have to gain customer insight, through market research (questionnaires, email’s, surveys, etc.). Through these insights, you will gain an insight into customers feelings towards your brand, allowing you to personalise your brand and product further to suit their needs. Not only that showing genuine care for your customers, is what will make you stand out from your competitors. The next step is identifying opportunities to provide growth. Now you have a clear understanding of your consumer demographic; you can find new business opportunities such as new products, services or even a sister brand. Conduct market research, find a product or service that a consumer will need and build upon that idea to incorporate it into your existing brand. Find that gap in your niche, and utilise it. There will be so many opportunities that you can pursue, provide the ultimate solution (product/service) that your clients want and build upon the opportunity. Think about when you use a product or service, if you have had a bad customer experience or service would you go back? We know that we wouldn’t! If you do not offer excellent customer service, you are at risk of losing the customers that you and your company have worked to gain. An essential factor of having a profitable enterprise is through repeat business. 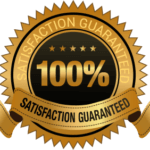 You need to realise that it is a necessity that you do provide excellent customer service. If you get the customer experience right, then you will see the positive impact. Retention of your existing customers is essential it will demonstrate to new consumers that you are a company that you can trust. Through offering a reward or loyalty programme, it is a great way to boost sales, as well as retaining your existing customers. 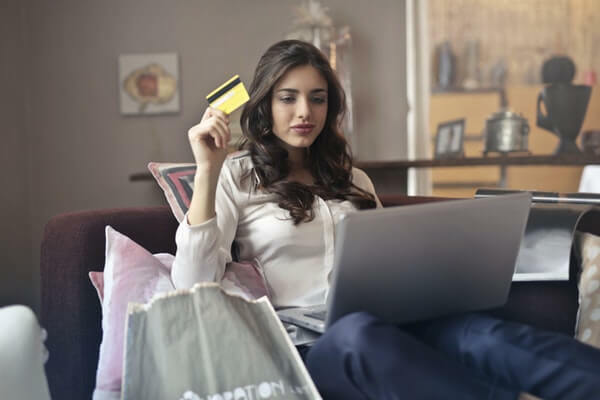 You can also grab the attention of new customers through these schemes; you are more likely to have new ‘sign-ups’ if the consumer feels rewarded for their custom. To grow your business, you will need to think about creating new advertising, or marketing campaigns. 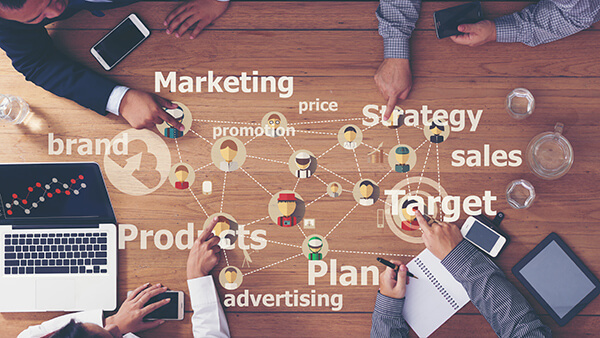 Advertising has the potential to be expensive, but there are ways to have inexpensive, yet successful advertising campaigns, like social media. Play to your brand’s strengths when it comes to marketing, and find one that works for your company which will represent your brand’s voice. We have made a list of some useful marketing, and advertising techniques that you could implement into your business model. Evaluate your current marketing methods: have a look at what is working well in what you are already doing, is there an advert that is expensive yet in ineffective? Monitor, and record which source your customers are coming from (social media, adverts, etc.). Tracking Software: looking into tracking software can provide you with a clearer view of how your adverts are reaching your targeted demographic. Lead Generation: this can be done online via capturing emails, or offline at networking events. You can pull in customers through ‘sales’ e-mails with offers, incentivised subscriptions. You can also pay for lead generation, through paying a fee to companies to run an advert through their site, but before you do this consider if their consumers will be interested in the product/service that you are offering. Shop around, conduct market research and locate where your advert will work best to meet your targeted demographic. Incentives: who doesn’t love a sale or freebie, even if it’s just a sample? Reward existing loyal customers, and you can entice new ones by running the occasional discount, freebie or even competition. You can also generate more customer subscriptions, through recommendations, for example – reward the customer with a voucher or discount for referring your services. Host events: a great way to get to know your customers, and provide a face to your brand. SEO advertising: look into running an SEO optimised campaign to ensure that your adverts are reaching your targeted market. To flourish in the business world considering implementing technology will help your company to grow. Technology is everywhere, especially in business. To stay ahead of your competition, you can implement technologies such as ‘lead trackers’, ‘lead generation’, CRM systems, as well as having a prominent digital voice in your marketing. Incorporating technology is an effective way of running, and improving the functionality of your business using new programs, or new processes will allow for a smoother operation. If you do not move forward in business, or through technology you fall risk to becoming ‘left behind’, and obsolete within your niche. Next, we are going to highlight how you can use technology to your advantage, and what types of technology you should consider. One of the first things which you should consider investing in, regarding technology is building a useful sales funnel. Sales funnels are designed to automate and improve your business by increasing the scale, demographic but through a quick and easy process. Don’t worry if you are not the most technical, as it does require some front-end development, however; there are so many solutions and services online that offer multi-platform full services. A sales funnel does need to be carefully designed and conceptualised before it can be created. So, what are a sales funnel? The basic definition of a sales funnel is the buying process that you offer to your customers. If you run your business entirely online, then you will need to consider if your current sale or revenue funnel is working for you or could you improve this for your customers? Most customers that shop online do it for a quick and easy shopping experience. Don’t make it difficult for them. If you build an effective sales funnel, you will quickly see a boost to your profits through the orders. Who likes paperwork? There aren’t many people that enjoy paperwork, and general administration but with so many automated tracking systems, and CRM systems available you don’t have too. Keeping records, tracking, forming receipts and invoices is a must in any business. Otherwise, you will have a very unhappy accountant! However, technology has made the lives of business owners far easier. So if you want to see your business grow, consider investing in a CRM (customer management system). You will soon see that there are so many CRM systems available for you to choose from, such as online, cloud-based and downloadable software. If you are worried about the costing Google Business offers a DIY CRM system, which is handy if you want to use your funds elsewhere. If you can find a CRM platform that works for you, then you will improve the administration and record aspect of your business. Today in the world of business, social media is a valuable and inexpensive marketing technique. It will allow your customers to interact with each other, and you as a brand creating your little network. 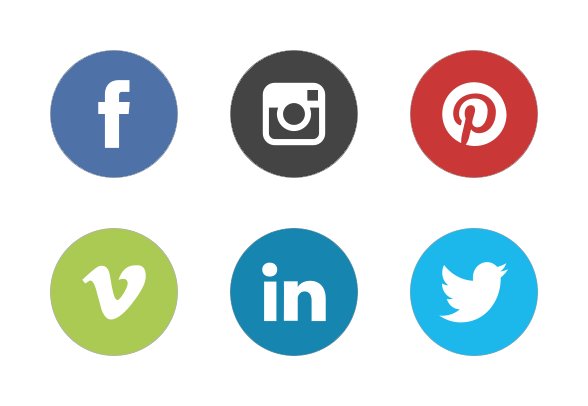 Social media can help give your brand a voice, provide advertising as well as increasing your overall sales. For example, you can now have a selling page on Facebook. Social media is forever expanding, and if you want your business to flourish, then boosting your presence across various social media sites will help you get there. If you have a website or social media page, then you will have an online network, or ‘following’. Most business owners, particularly if you are web-based will tell you that the majority of their revenue originates from their ‘network’ aka their online consumers. The brilliant thing about having an online presence is that you can essentially receive ‘free’ advertising from their reviews, recommendation and general word of mouth. Having a review page, or recommendation section even if it is just on Google is a valuable tool to have, as it is a way of promoting and essentially building your social capital. If you make the most of your network, you will gain more consumers and again be on the way to grow your franchise. Business isn’t always about the ‘selling’; it’s about how you connect with your customers, and what you do for them. Expanding, or establishing your business usually means that there will be costs involved. The minute you start making a profit, you will need to consider how you can continue this custom, such as hiring employees. 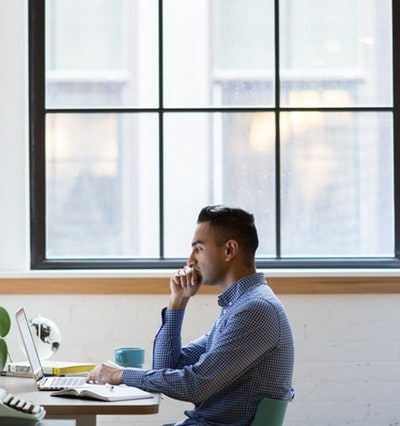 If you plan on growing your company, you will need to focus on how you will maintain your revenue, but to increase turnover, you will have to make investments. 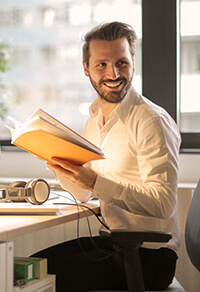 At the moment you may be a sole trader, and looking to expand your business as you need employees and will need to register as a Limited Company so locating a reliable accountant who specialises in small businesses should be something to consider. As the demand for your product or service increases, you will need to expand your capacity. The best way to do this is through taking on new employees or training your existing team. Although taking on new staff will help you, you will have to account for the initial cost of their salary. The investment of staff will help your company to expand, as you can provide a larger capacity of the product/service that you offer. Unfortunately when profit increases, so does your VAT tax bracket. If you are receiving over £85,000, you will have to register for VAT. If you are close to this figure, then consider hiring a small business accountant. If you have the aid of a good accountant, they can provide advice and guidance on what is best for your business, as well as taking over the books for you, which again will help you in the long run. Your VAT taxable revenue is the total amount of everything that your company sells that isn’t exempt from the VAT. You will have to register for VAT with HMRC if you hit the current threshold. You can do this yourself. However, it is good practice to have a small business accountant. 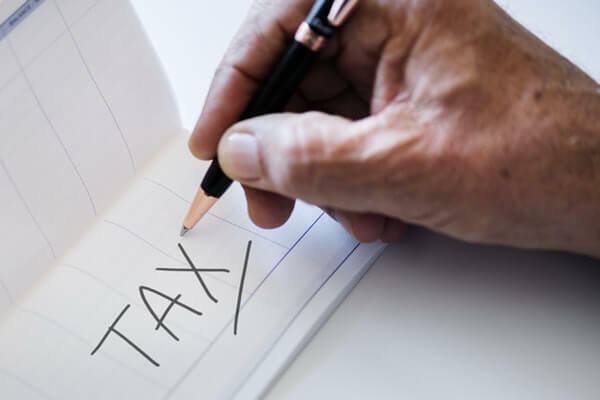 They will ensure that the figures, accounts, and turnover are correct, and it leaves no room for mistakes, such as over or underpaying on your tax which can affect your business negatively if your company is audited. 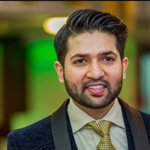 Shoaib Aslam is the co-founder of Pearl Chartered Accountants, a UK-based chartered accountancy firm that has multiple locations across London. They are experts in helping startups and established businesses with all aspects of growth, strategy, scaling up, accounting and tax planning. 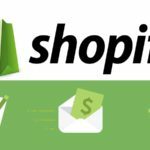 Bookkeeping for Shopify – Is it important? 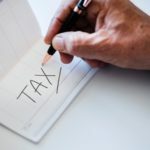 New Tax Year Changes 6th April 2019 – What Should I Be Aware Of? Why should you use Xero for your small business? Join today and receive various How to Guides. We will also send you all the latest tax news and links to our latest Blog posts.